Microsoft announced its new mobile 'Lumia 535'. 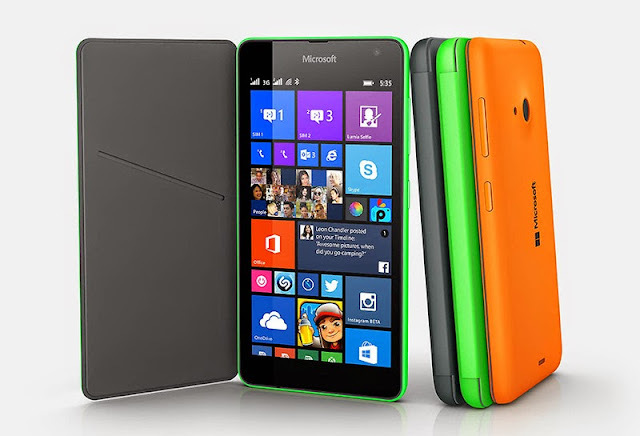 The phone will run on Windows Phone 8.1, and it features a 5 inch qHD display with a resolution of 960 x 540 pixel, a quad core 1.2GHz Qualcomm Snapdragon 200 processor, 1GB of RAM and 8GB of included storage, and a a microSD card slot that will allow you to add in an extra 128GB of storage. 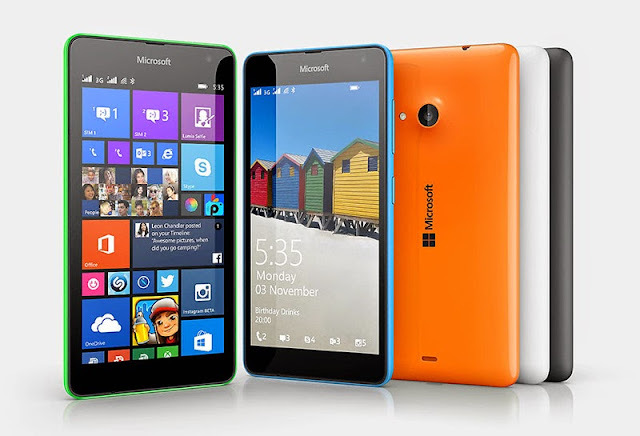 Microsoft officially announced the Lumia 535, Available in a range of bright colors.